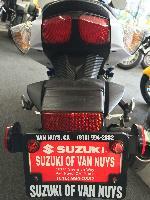 Suzuki Van Nuys in Van Nuys, CA. Shop our large online inventory. Our goal is to get you up to date on all the products that we sell. From new bikes to pre-owned bikes to accessories, our merchandise is top quality. 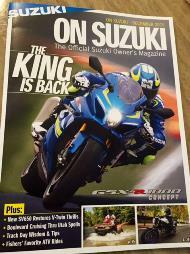 We are one of the best Suzuki dealers in the market today. Not only do we aim to succeed, we aim to please. We mean it when we say that we are not satisfied until you, our customer, is satisfied. In addition to our website you may also visit our shop in Van Nuys to find out about new products and our specials of the month. 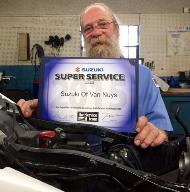 We are very honored to be part of Suzuki's Elite Team! 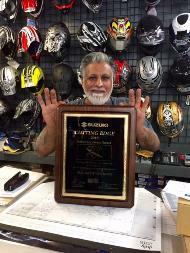 We appreciate your support and are looking forward to being of service to you!